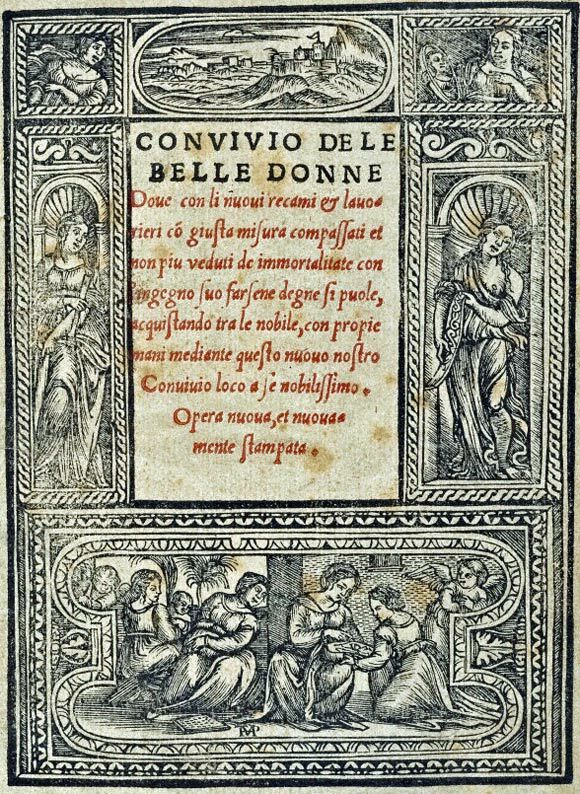 Centered in Venice, Italy, this time of “rebirth” which began in the 14th and 15th centuries would show innovations in typography, book design, page layout, ornamentation, and illustration. 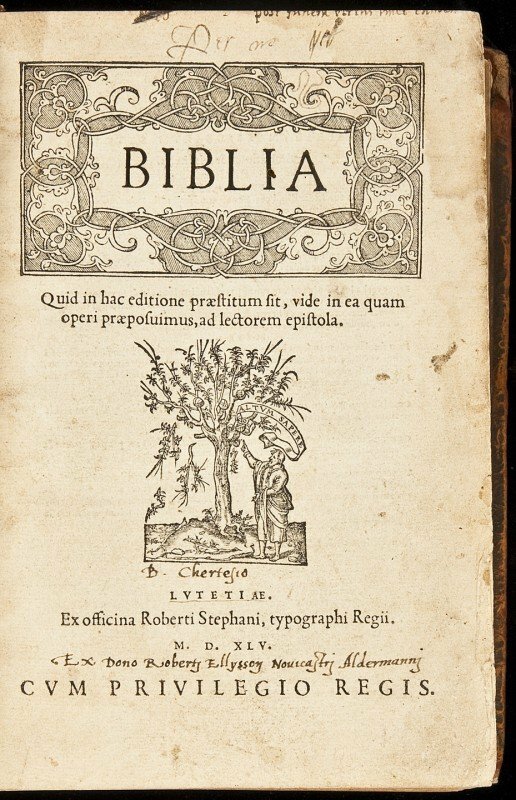 Robert Estiennes Bible in latin, 1545. During this time. Gothic and Garamond type were used extensively. Robert Granjon is considered to be one of the most original of the designers in his use of the Garamond roman typefaces. 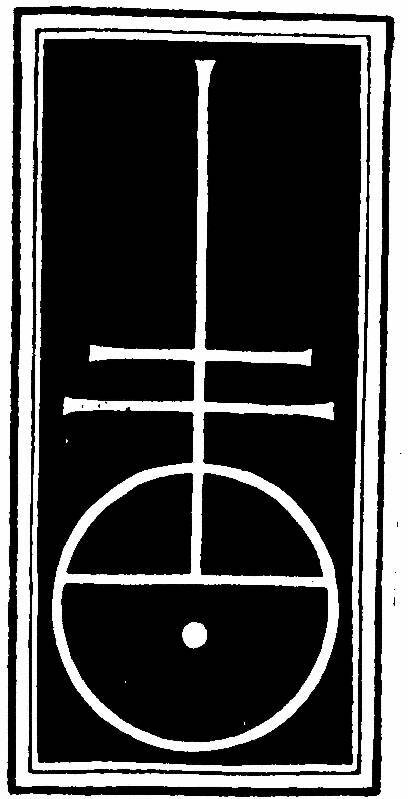 His work became so popular that from 1550 to the 17th century, most designers referred to his typefaces. 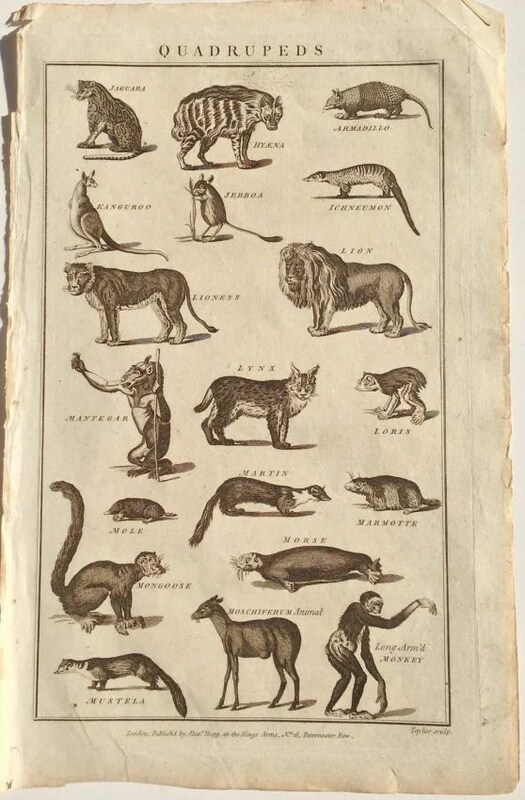 During the 1700’s copperplate engraving became popular, this allowed for refined images and printing techniques which created excellent printed works. The copperplate made it easier for people to have artwork in their homes, who would otherwise not be able to afford expensive oil paintings and works of art. During the Renaissance era, censorship of materials was strengthened and was of increasing concern fro the authorities. Despite the taxation and censorship of printed materials, printing was growing and was established in the Americas within the 13 colonies. 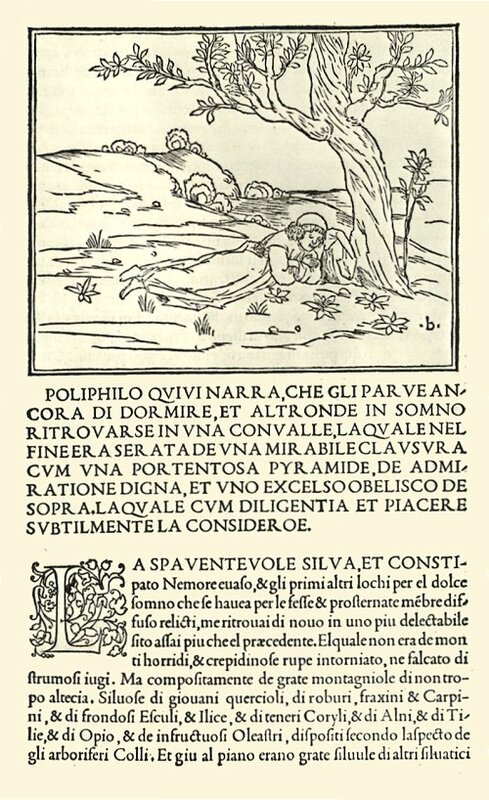 A Page of the Hypnerotomachia Poliphili, printed by Aldus Manutius in 1499.